Our restaurant is open from 06:30 to 23:00 hours for continental breakfast, lunch and dinner serving international and local cuisines of different varieties. 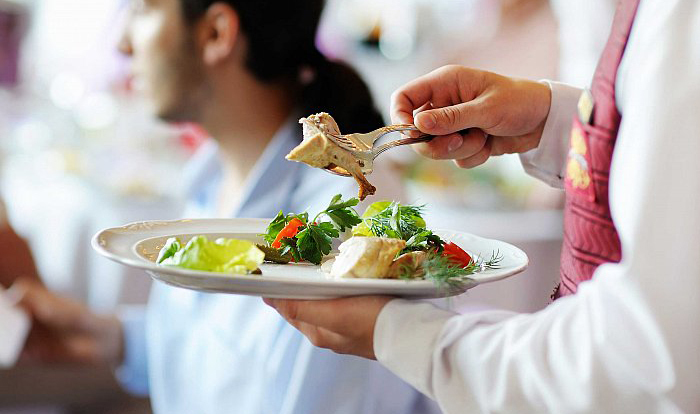 Whether Ala-carte or buffet meals our professional chefs will prepare the best for you. Whether local or international cuisine our service team are ready to take your order which wont take long to be put on your table. 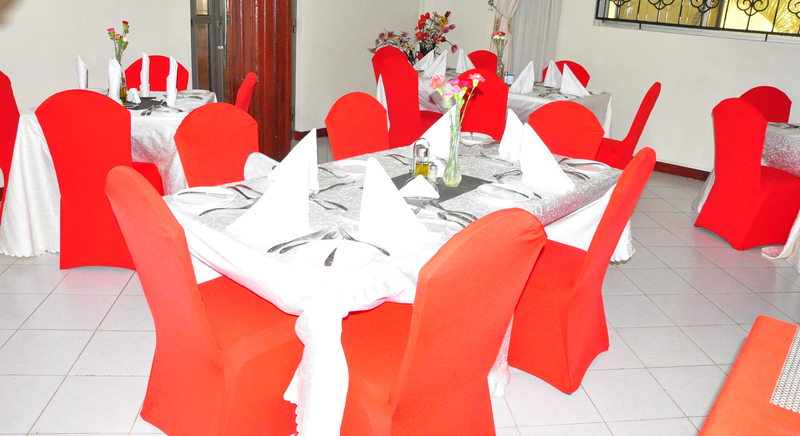 Whether ala-carte or buffet meals, special or custom table set up. We are always ready set and decorate for your feast. Need more fresh air while enjoying food and drinks? Here you got your option, because the setup is just near the beautiful gardens. Our barbecue chamber which is just near our Bar will give you a wonderful taste. Need red or white meat, fish etc. the choice is always yours.